Elizabeth Hymer Dudley was honored with a Volunteer of the Year Award from the Florida Atlantic University Memory and Wellness Center in 2007 and a Women of Distinction Award in 2018. BOCA RATON, FL, January 11, 2019 — Marquis Who's Who, the world's premier publisher of biographical profiles, is proud to present Elizabeth Hymer Dudley with the Albert Nelson Marquis Lifetime Achievement Award. An accomplished listee, Ms. Dudley celebrates many years' experience in her professional network, and has been noted for achievements, leadership qualities, and the credentials and successes she has accrued in her field. As in all Marquis Who's Who biographical volumes, individuals profiled are selected on the basis of current reference value. Factors such as position, noteworthy accomplishments, visibility, and prominence in a field are all taken into account during the selection process. Employed with AT&T Bell Laboratories for 30 years, Ms. Dudley retired in 1989 as the organization's manager, government security. She previously served in numerous other administrative and technical roles for AT&T Bell Laboratories, including manager, security for the industrial research and scientific development company, applications systems coordinator of management information, systems and senior systems analyst and systems programmer. Earning the opportunity to apply her expertise in many different aspects of the business, Ms. Dudley further excelled within the departments during her tenure with Bell Lab's affirmation action, administrative systems and systems engineering. Ms. Dudley is a longstanding member of the National Security Industrial Association and the National Classification of Management Society. Very much involved in her local community, she has contributed to the board of directors, as vice president and on the advisory board and on the honorary board for the Boca Ballet Theatre Company. She additionally held the roles of treasurer of the Florida Atlantic University Volunteer League, corresponding secretary of the University Club at Florida Atlantic University, and both treasurer and vice president of the Women's Rights Association at Bell Laboratories. Furthermore, Ms. Dudley excelled in multiple positions for the Royal Palm Improvement Association, including president of the board of governors. 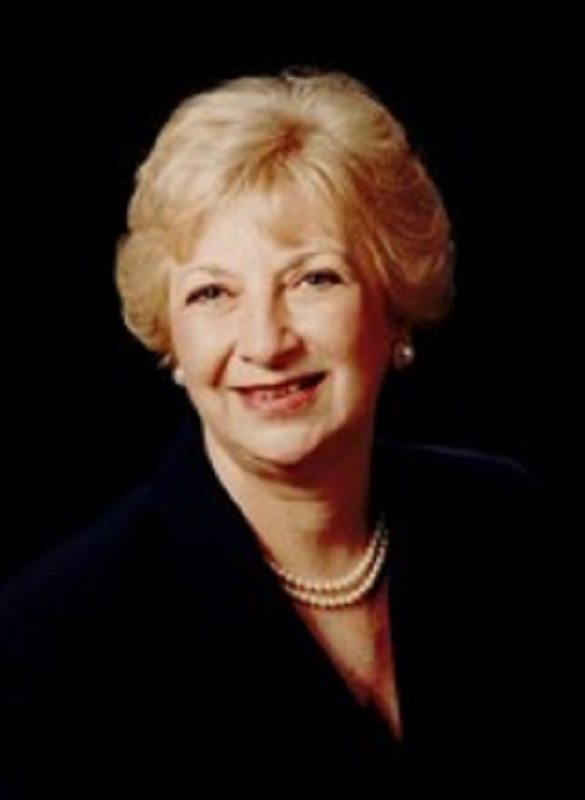 Ms. Dudley has been the current treasurer of the Caring Hearts Auxiliary with the Louis and Annie Green Memory and Wellness Center at Florida Atlantic University since 2005. Likewise, she has found success as the program editor of the International Ballet Festival of Miami since 2006. The recipient of a Boca Ballet Volunteer of the Year Award in 2001, Ms. Dudley was also honored with a Volunteer of the Year Award from the Florida Atlantic University Memory and Wellness Center in 2007 and a Women of Distinction Award in 2018. She was an active member of the National Society of Arts and Letters, serving as the second vice president and ballet competition chair. Prior to embarking on her professional path, Ms. Dudley pursued an education at Brown University, graduating with an undergraduate degree in 1959. She later completed postgraduate coursework in econometrics at the University of California, Berkeley. Ms. Dudley has notably been featured in more than 20 editions of Who's Who in America, Who's Who in the East, Who's Who in the South and Southwest and Who's Who of American Women. In recognition of outstanding contributions to her profession and the Marquis Who's Who community, Elizabeth Hymer Dudley has been featured on the Albert Nelson Marquis Lifetime Achievement website. Please visit www.ltachievers.com for more information about this honor.